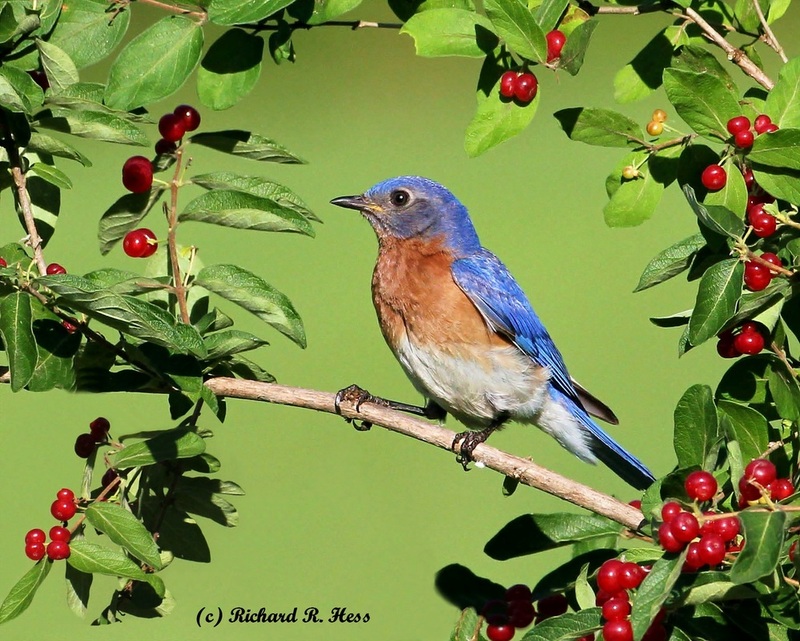 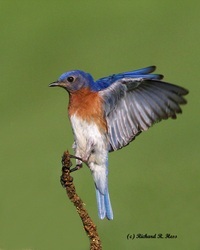 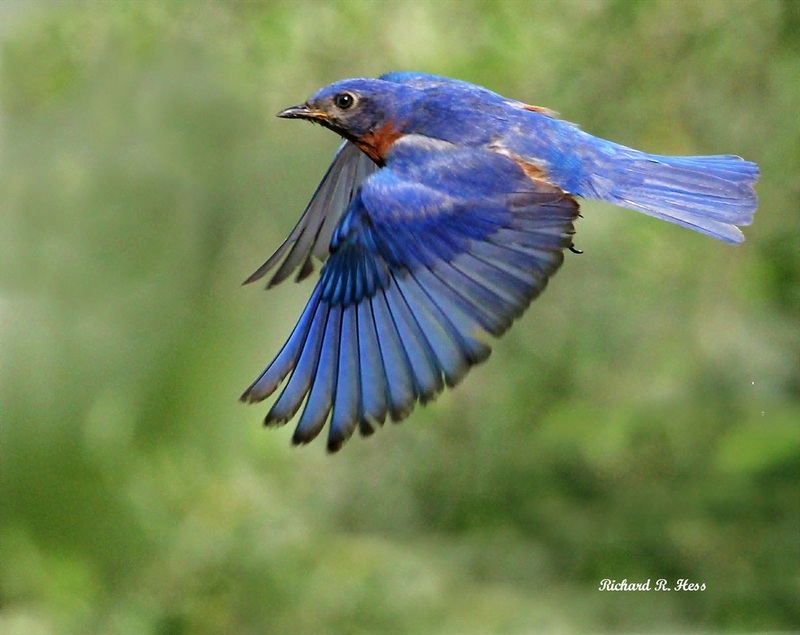 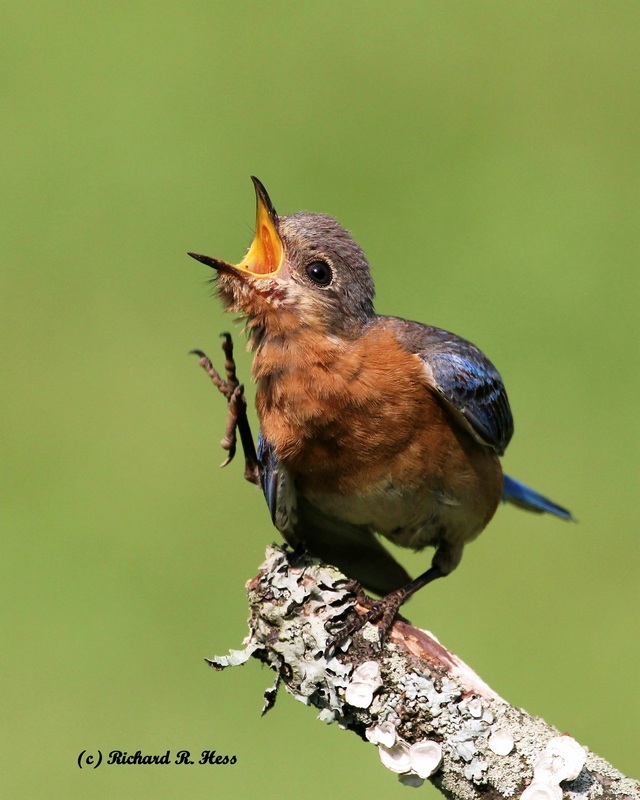 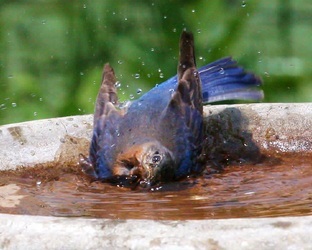 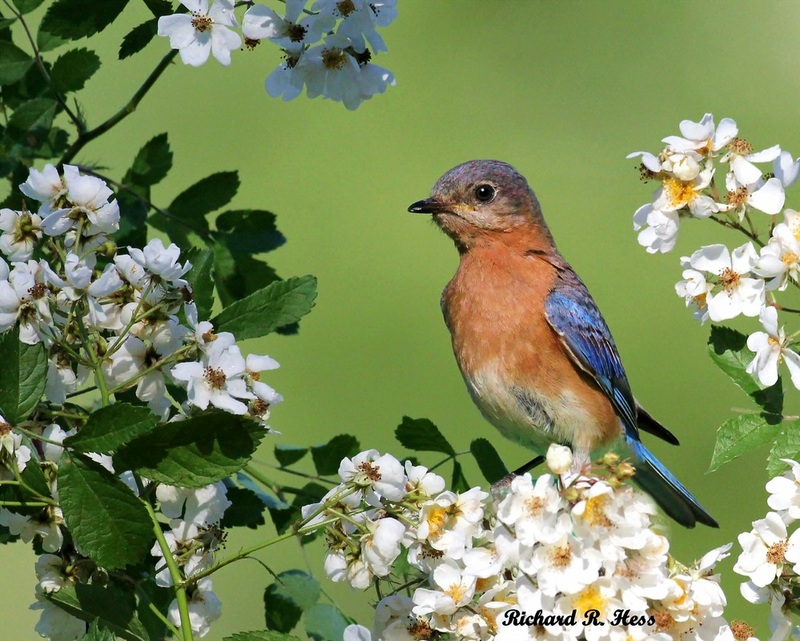 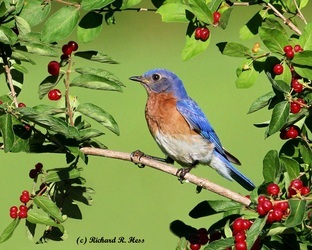 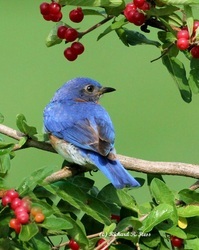 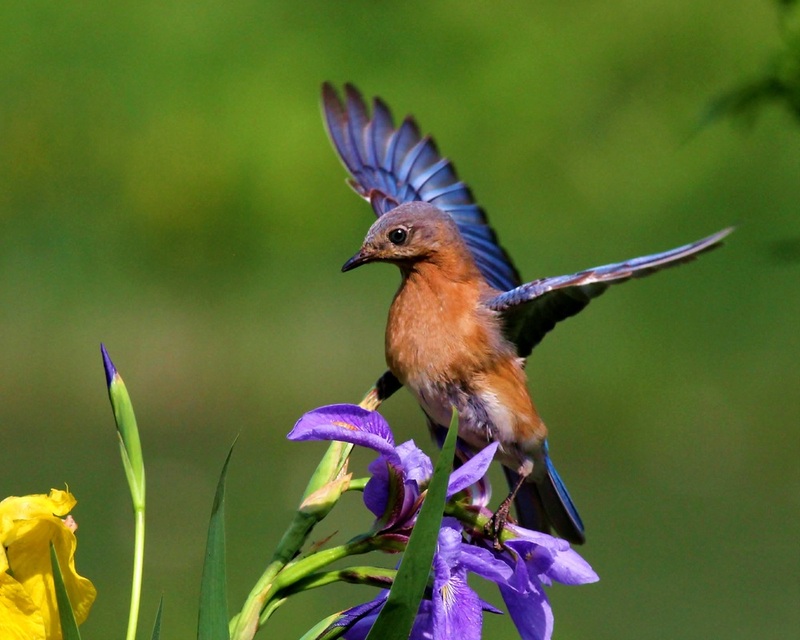 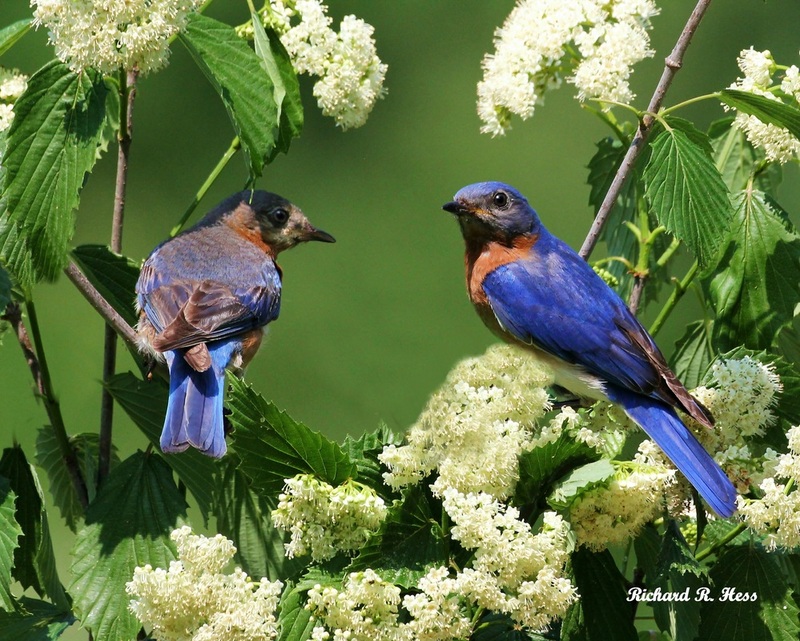 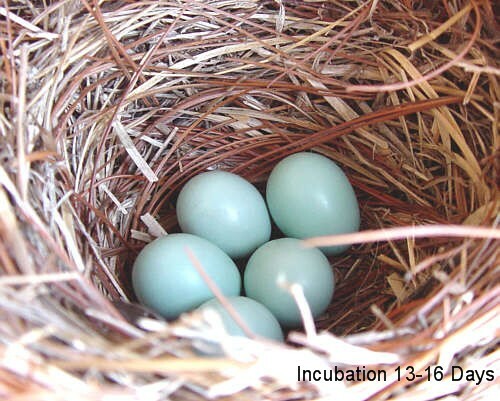 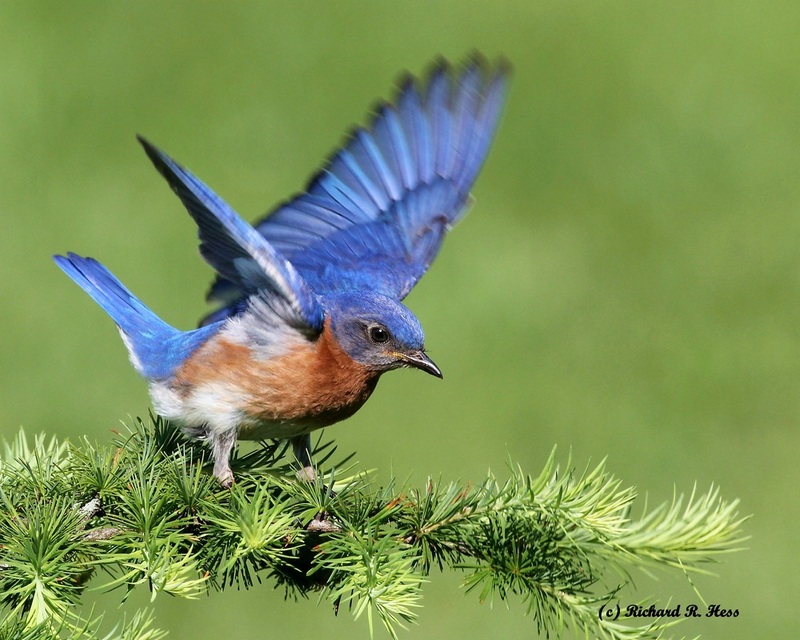 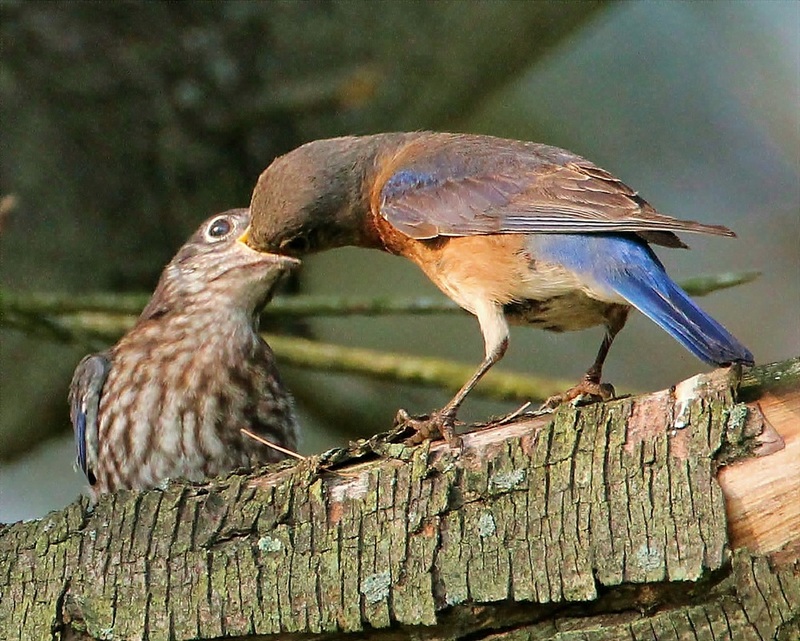 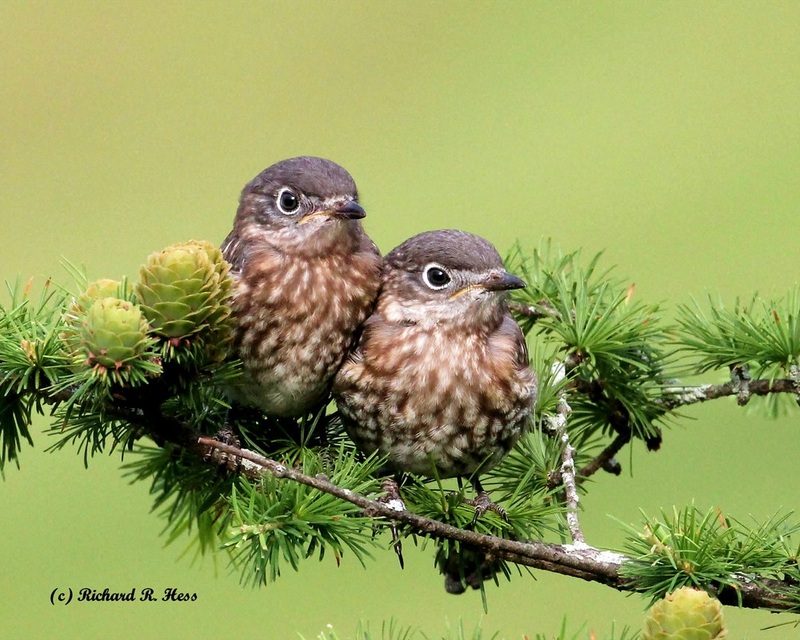 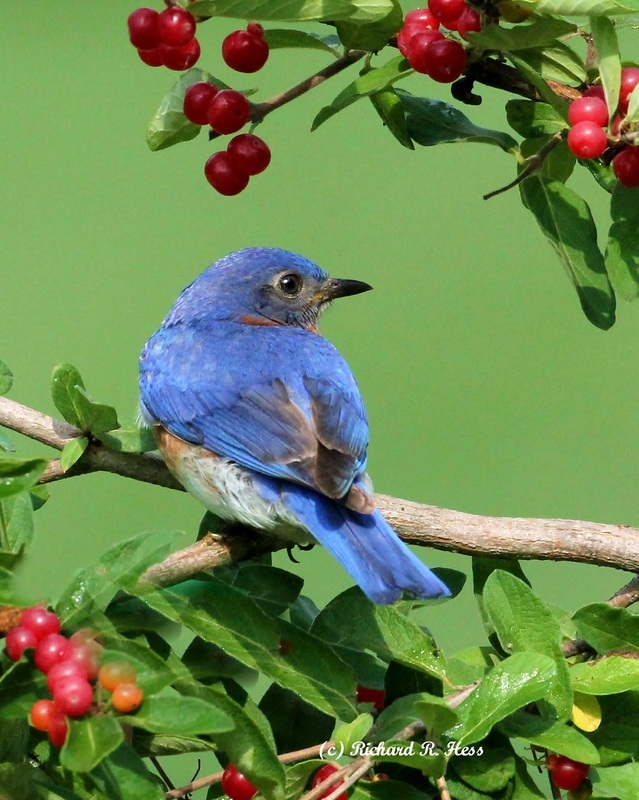 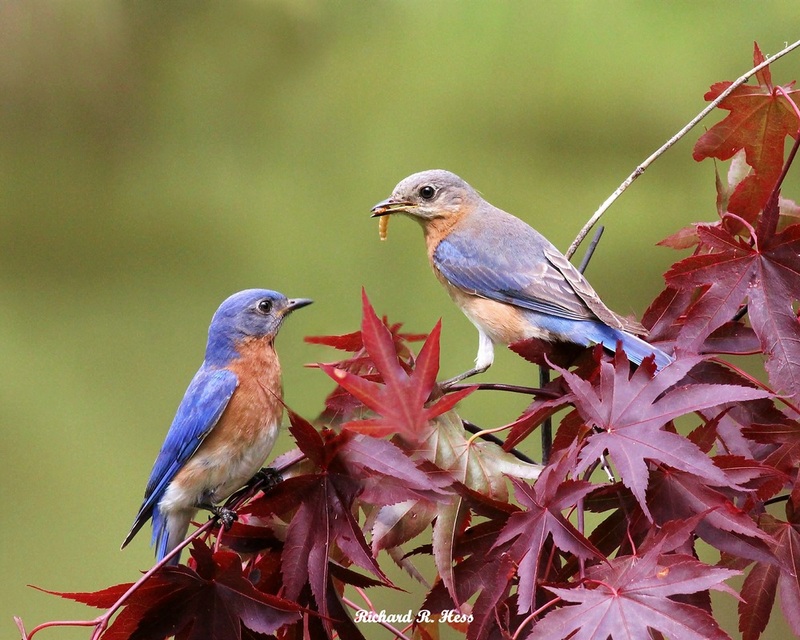 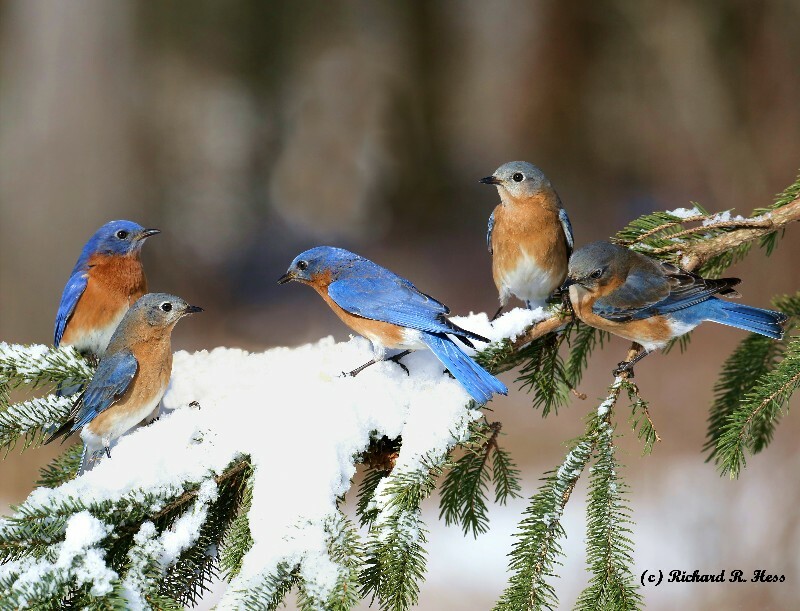 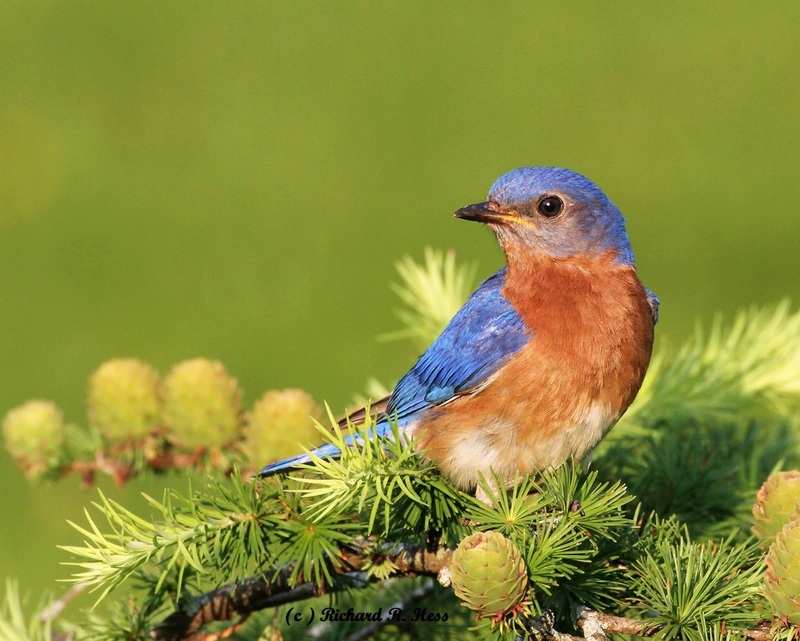 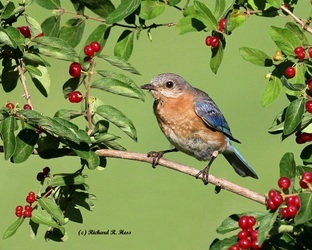 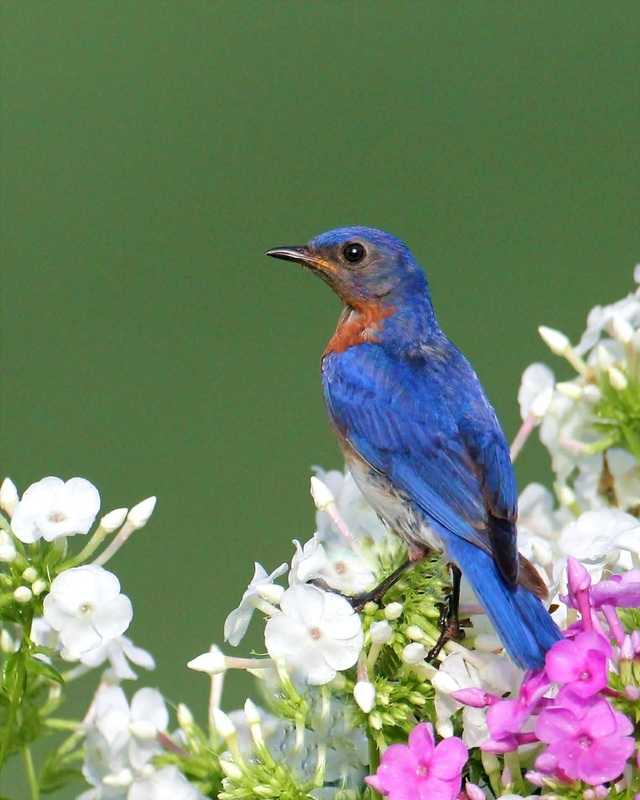 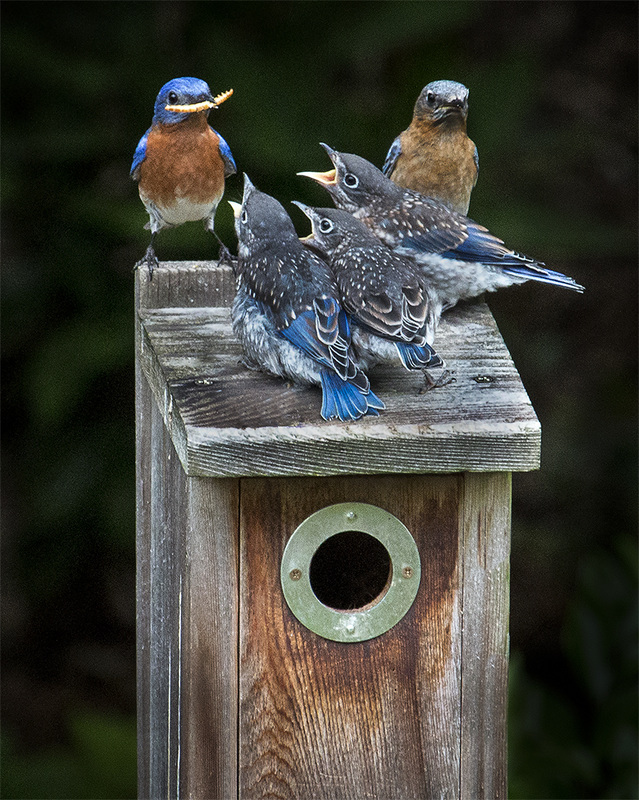 Bluebird Photo Gallery - Harry Schmeider "The Ambassador for the Bluebirds"
This Photo Gallery is dedicated to the Bluebird of Happiness. Contact Mr. Richard Hess "Let him know where you saw his photos. 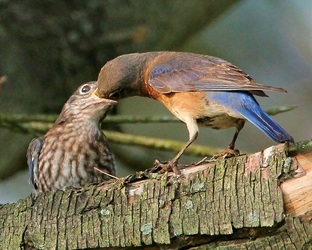 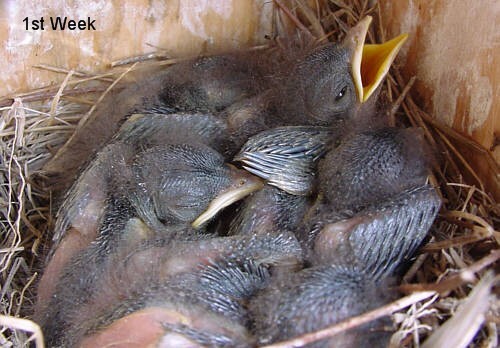 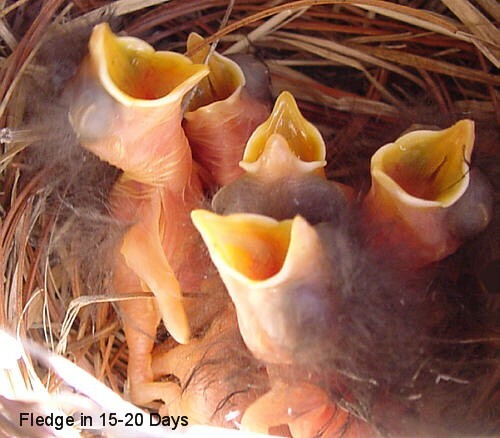 ambassadorforthebluebirds.net"